Lots of carbon dioxide is emitted unnecessarily every time tankers arrive at farms to collect milk. This is because the trucks use their oversized diesel engines to drive the pump that fills the tank. Technology company Semcon has now developed an electrical system for the milk pump that will reduce diesel consumption for a single truck by up to 5000 litres per year. Noise and emissions at farms will also be reduced. leading handling and thrilling performance. 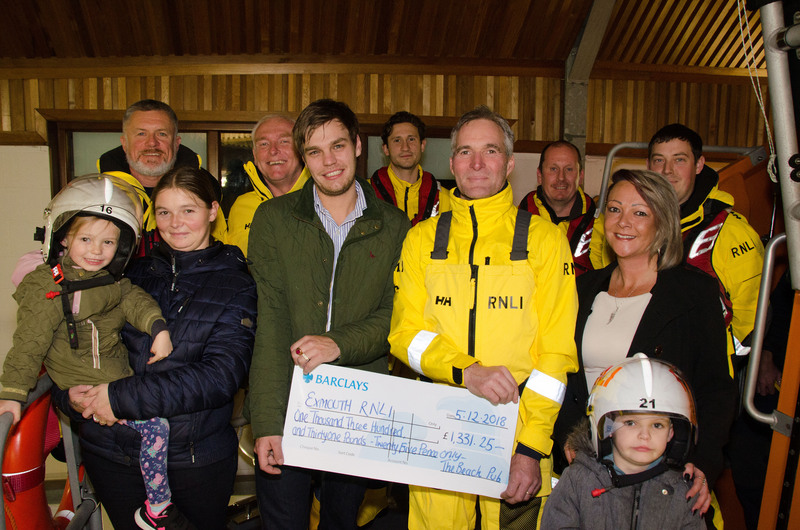 Beach_Pub_Presentation_5_12_18_LR = Front Row left to right : Georgia Pidgeon, Jemma Harlow, Josh Pidgeon presenting a cheque to Exmouth RNLI Coxswain, Steve Hockings-Thompson, Beach Pub Events Organiser, Jaqui Dye and Alfie Pidgeon. Back row, various members of the Lifeboat Crew. Josh PIDGEON and his partner Jemma HARLOW, Landlords of the Beach Pub, Victoria Road, Exmouth were amazed when a Charity Casino Event held at their establishment in November raised a massive £2,662.50 to be divided between two major local charities, Exmouth & Lympstone Hospicare and Exmouth RNLI. Roscosmos cosmonaut Sergey Prokopyev lays cable for the installation of the Icarus animal-tracking experiment on the Zvezda service module during a spacewalk that lasted 7 hours 46 minutes. 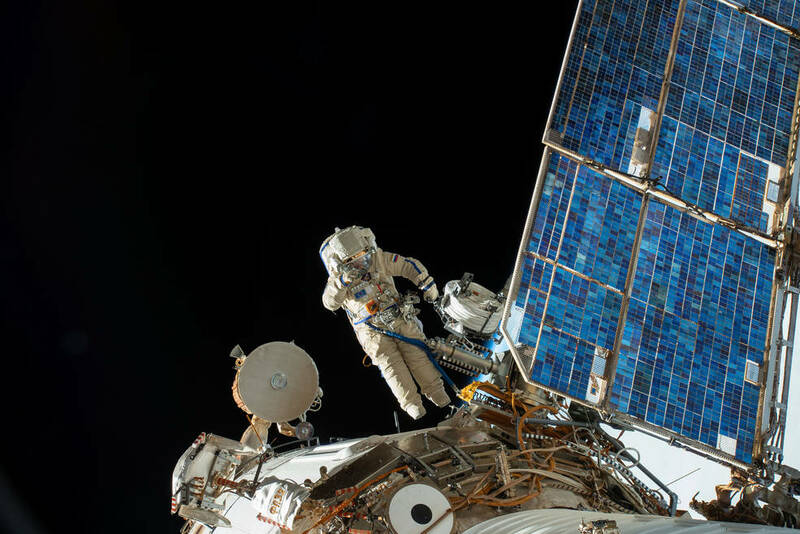 Fellow cosmonaut Oleg Artemyev (out of frame) joined Prokopyev during the spacewalk which also saw the deployment of four nano-satellites and the retrieval of a materials exposure experiment on the Russian segment of the International Space Station. Two Russian cosmonauts will venture outside the International Space Station at 11 a.m. EST Tuesday, Dec. 11, to conduct a six-hour spacewalk. Live coverage will begin at 10 a.m. on NASA Television and the agency’s website. 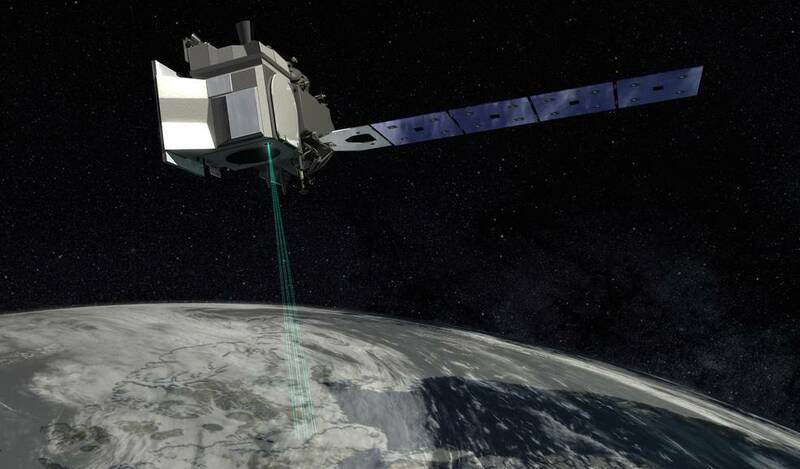 New results from NASA’s ICESat-2 Earth-observing mission (above), the OSIRIS-REx mission to asteroid Bennu and Voyager 2 as it approaches the edge of the solar system are featured in media events at the AGU meeting in Washington. 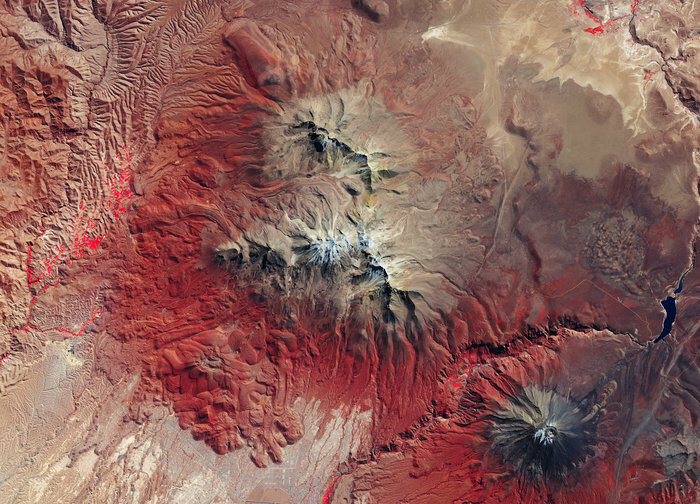 DescriptionThe Copernicus Sentinel-2 mission takes us over the Chachani mountain in Peru. Standing at over 6000 m, Chachani is the tallest of the mountains near the Peruvian city of Arequipa. The outskirts of the city and part of the airport runway are just visible in the centre bottom of the image. The city is home to around 900 000 people and is renowned for its dramatic cityscape, surrounded by three volcanoes. Chachani is shown in the centre of the image.